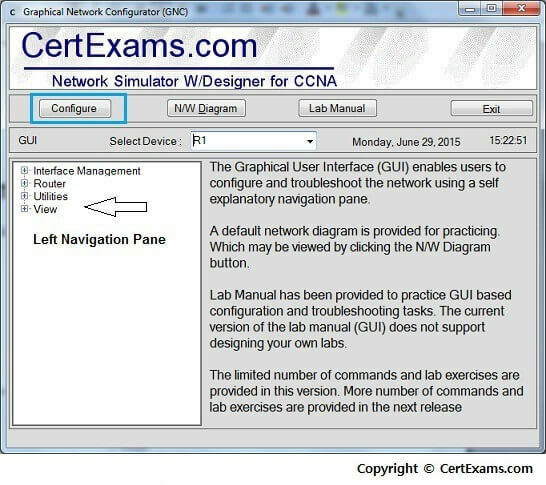 Description: This basic exercise illustrates the steps required to set a hostname to a router. 1. 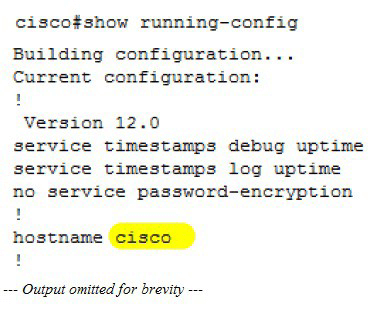 Select device R1 from Select device drop-down list. 3. 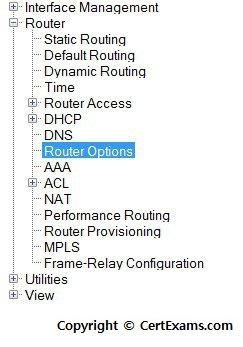 In the left navigation pane Click Router > Router Options . 4. 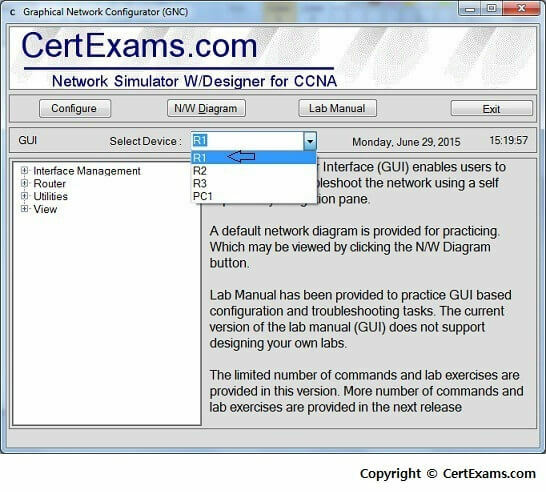 This displays Additional tasks screen with Device Properties . 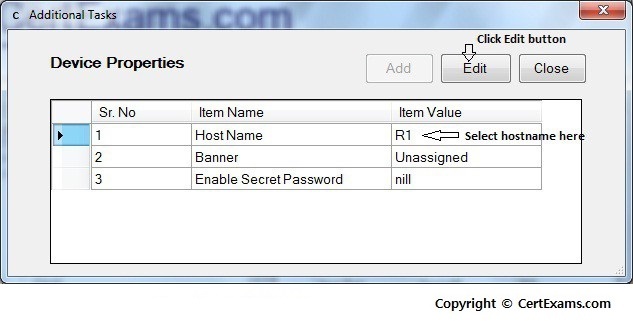 In device properties list select Host Name and click Edit button. 5. 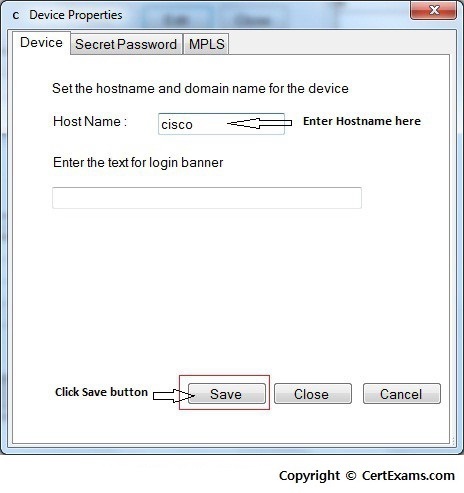 Device properties screen appears, enter Host Name in HostName field and click Save button.